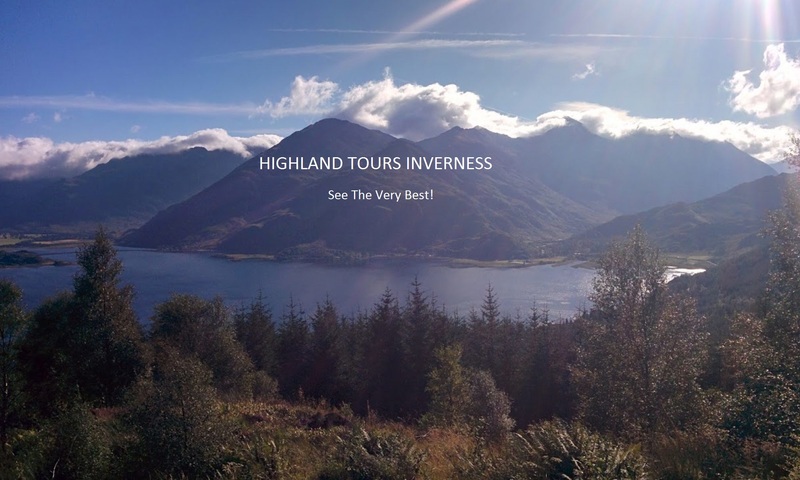 Highland Tours Inverness - Ensure You See The Very Best! Day tours of the Scottish Highlands – See the best! Welcome to Highland Tours Inverness, My name is Dougie MacLeod and I provide Scottish Highland day tours from Inverness. I am an experienced tour guide, born and raised in Inverness the Scottish Highland capital, living here for many years before moving to the beautiful village of Beauly. I have vast local and historical knowledge of Inverness and the Scottish Highlands. 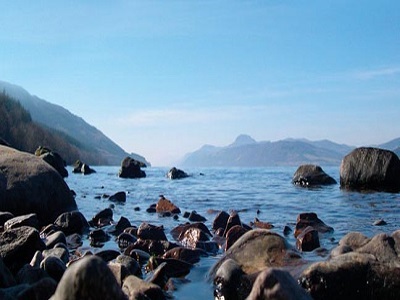 Here at Highland Tours Inverness I organise a variety of specially designed sightseeing and historical Scottish Highland day tours from Inverness. The private day tours cater for up to eight people which ensures a personal and flexible service. This allows you to sit back, relax, whilst enjoying a fun filled and informative day giving you a fantastic Scottish Highland experience. 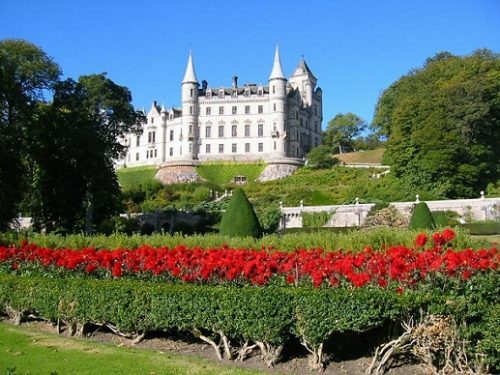 Highland Tours Inverness have carefully designed Scottish Highland day tours from Inverness which have something for everyone, ensuring you see the very best the Scottish Highlands and Inverness area has to offer. The tours have it all – breathtaking scenery, historical landmarks, famous lochs, castles & gardens, falconry displays, whisky tours, amazing wildlife and of course Outlander destinations! These Highland tours will give you a real Scottish Highland experience! A selection of half day tours is also available. Have your camera ready in case Nessie appears or you see a haggis running across the heather! 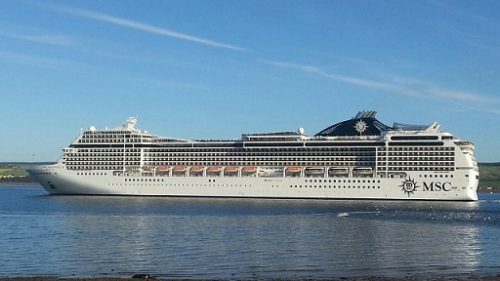 I also provide Highland tours and shore excursions from Invergordon for the passengers arriving on cruise liners at the port. Invergordon is ideally located for visiting the main attractions and historical places of interest, I have three specially designed tours to ensure you get the most from your short stay. Book Now For 2019 – Diary Filling Up Fast, Secure Your Tour! Please note, during winter months (Oct-Mar) some destinations close or operate reduced opening hours.